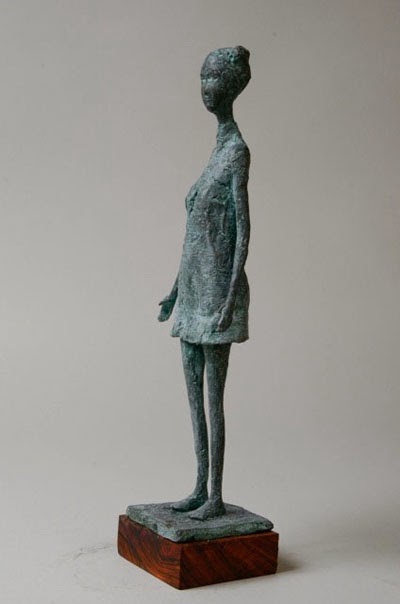 The Michael Stearns Gallery Presents "Love and Other Considerations" ...Part of the San Pedro ArtWalk Feb 6! On Thursday, February 6th, the Michael Stearns Gallery presents "Love and Other Considerations" in conjunction with the San Pedro ArtWalk. 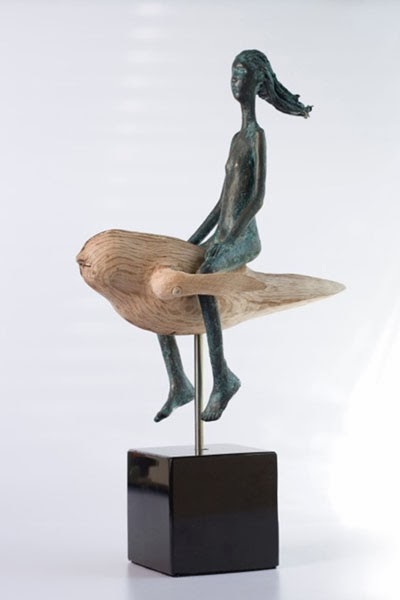 The opening reception will take place from 6-9pm. Also participating in “Love and Other Considerations” is photographer Scott Tansey. 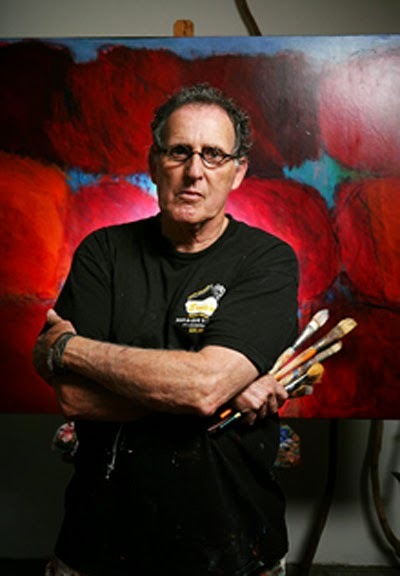 The artist has been taking photos for over 40 years and has traveled all over the world. 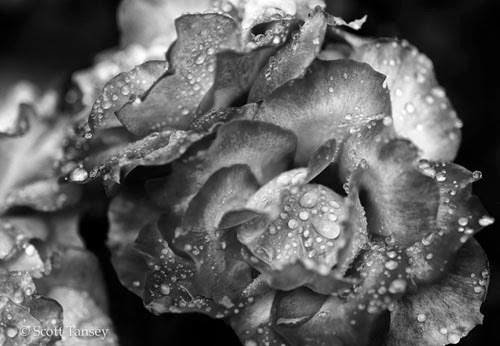 However for this show he will not be showing his panoramic photos that he has become known for, but will be showing a black and white up close rose that he caught just after a rainfall. 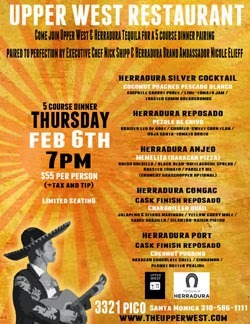 Thursday, February 6th, Upper West Restaurant Offers a Herradura Tequila pairing. Thursday, February 6th, Upper West presents a Herradura Tequila pairing. The event will take place in the front room, which makes for a more intimate setting as the Herradura ambassador explains the pairings. These very popular dining events at Upper West have been selling out consistently from inception. As always, Chef Nick Shipp designs a menu specifically for each spirit to bring your taste buds alive. It was an exciting menu to prepare for the chef…”It’s actually my favorite tequila,” admits Chef Shipp. The first course begins with a coconut poached pescado blanco and a chipotle carrot purée topped with a lime-tomato jam and toasted cumin breadcrumbs. Herradura Silver will be served. Next enjoy a braised leg of goat with chorizo-sweet corn flan in hoja santa-tomato broth along with Herradura Repasado Pezole de Chivo. Next Herradura Anjeo makes an appearance along with Memelita, a traditional oaxacan pizza with queso quesillo, black bean-huitlacoche spread, roasted tomato, parsley oil. If you’re feeling adventurous, the crunchy grasshopper is optional. Chargrilled quail with jalapeño & citrus marinade is next to be featured with a yellow curry mole, sauce guajillo, and cilantro-raisin pistou. A Herradura cognac Cask Finish Repasado has been chosen to accompany the main entree. And finally for dessert the Herradura Port Cask Finish Repasado will be served with a delicious coconut pudding with oaxacan chocolate shell, cinnamon, as well as a peanut butter praline.